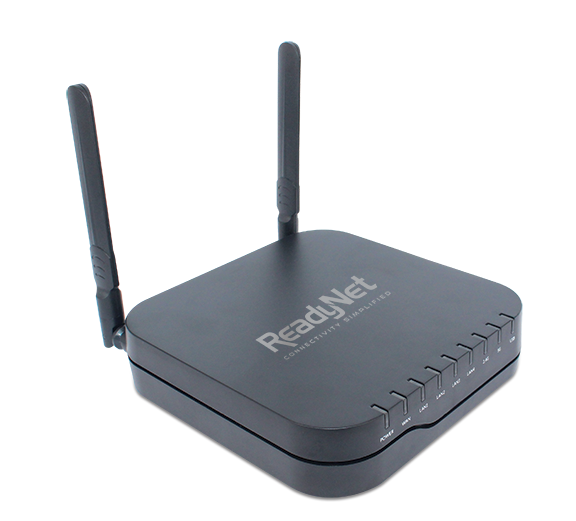 Many InterBel customers already have the ReadyNet AC1200 MS router. 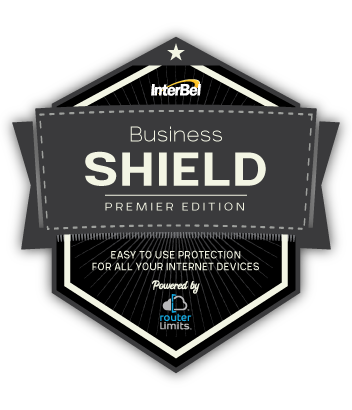 If you are one of these lucky customers, call InterBel today to start a free 30 day trial of InterBel Shield. 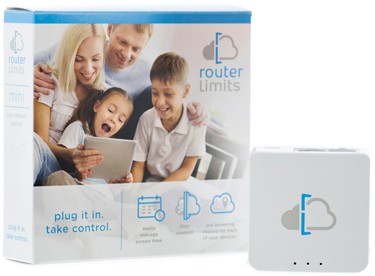 See how easy it is to set up and create custom schedules and filtering for your home. Have access to the history for all of your devices, even if the browsing history has been cleared! 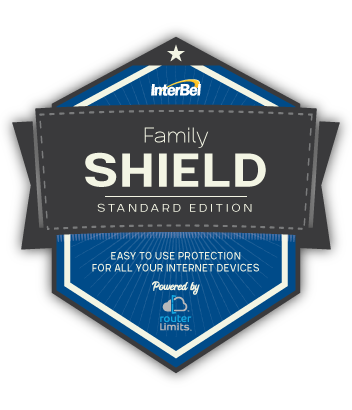 InterBel Shield puts you back in control of the Internet connection in your home or business - any place, any time. Concerned about your smart phones and tablets? 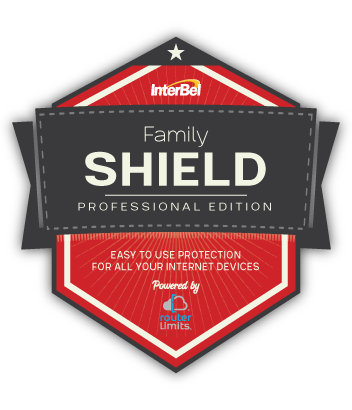 With InterBel Family Shield Pro, maintain control over your mobile devices, no matter what internet connection it is using, even mobile data! Additional Hardware coming in 2018! after 30 day free trial!